How to identify appropriate defendants for climate damage litigation? When attempting to take legal action against an environmental tortfeaser, the most important reflection, has to take place at the level of the applicable law, or sets of applicable laws and thus the place of jurisdiction. Different jurisdictions can have widely different applicable laws and therefore drastically different results for a climate change litigation lawsuit. Therefore we present and compare information on the legal systems all around the world on this blog. Before someone identifies an appropriate defendant they should check if the specific defendant can be sued in a legal system which provides relatively high chances of success. The second most important reflection is the selection of the best defendants amongst those companies which can be sued under a certain legal system at a certain place of jurisdiction. This selection can be based on the current annual CO2 emissions or on the multiannual contribution that the respective company has made to climate change with CO2 emissions over the last years or decades. Plaintiffs might also choose to combine these two criteria. Finally, plaintiffs might refer to the overall climate change contribution of the company group (e.g. of all companies labeled "Shell"). A lawyer might prefer suing companies that burn fossil fuels directly themselves (like power plants) instead of “just” refining them (like refineries). List of power stations in the U.S. 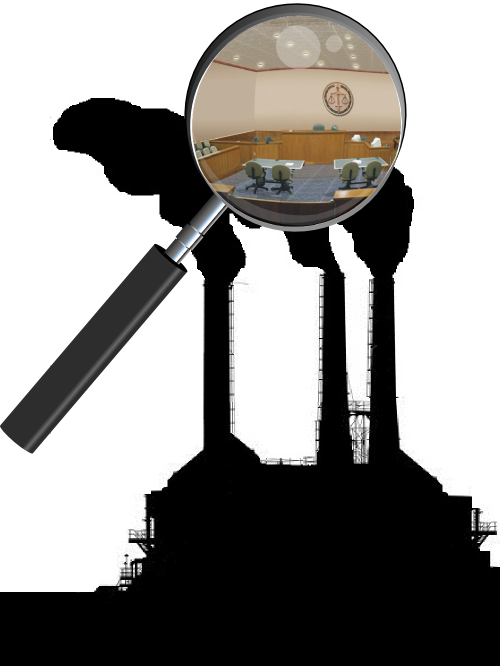 List of coal power stations in the U.S.
Once a plaintiff thinks having identified the appropriate defendant, their lawyer should undertake additional research on the exact legal identity and the place of business. The legal entities in charge of a certain power station or refinery might have changed over time (e.g. through mergers and acquisitions). In certain cases, it might be necessary to sue both the mother and the daughter company in one strike. In theory, it is possible to sue a company in another state than its place of business. It might be recommended, in case of doubt, to avoid this complication by suing in the state where the place where the place of business is. This avoids problems at the level of execution of a positive court decision. One problem I think is the increased usage of electricity rates due to climate changes that brings either extreme cold or extreme heat. One basic example is the dehumidifier brisbane in our office that works all the way into the night.